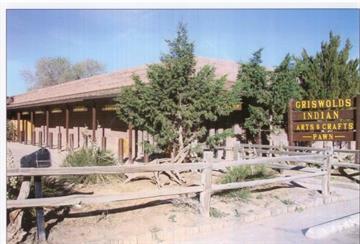 We are located on NM State Highway 264 about a mile before you enter into Arizona. Tse Bonito, NM is located just across the New Mexico state boarder adjacent to Window Rock, Az the home of the administrative government capital of the Navajo Nation. Carrying the finest hand woven rugs, baskets, silver and turquoise jewelry hand crafted by native artisans.